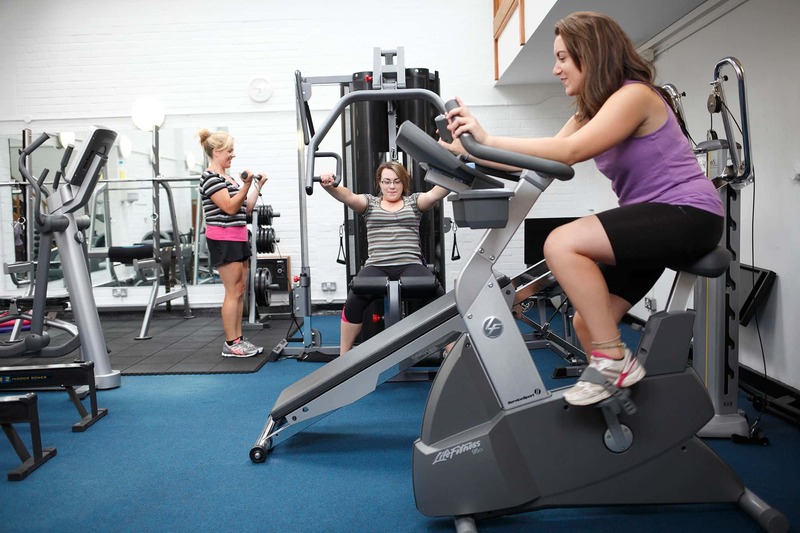 Lifestyles Gym & Personal Training Studio with Therapy Rooms is located in the heart of Howbery Park. 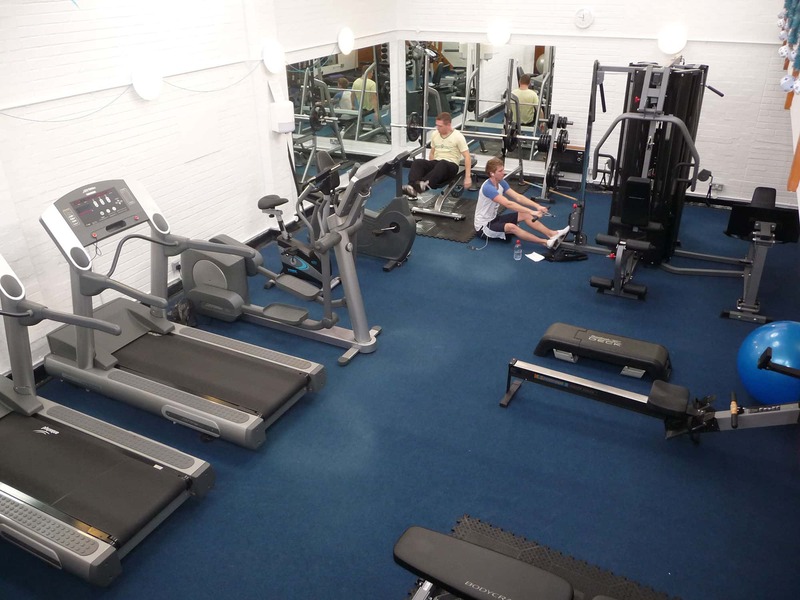 The gym provides exceptional value and a great environment with a range of cardio equipment and weight training areas. 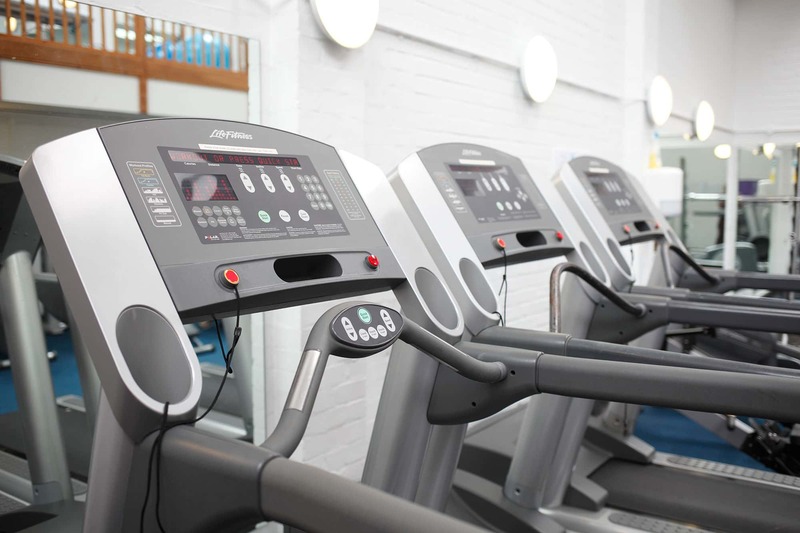 It also offers personal training sessions for those looking for one-to-one advice and results as well as onsite therapy rooms providing everything from beauty treatments, to an osteopath, a nutritionist, sports massage and acupuncture.